Homesense is the place to find extraordinary homeware with savings up to 60% less than the RRP everyday on hundreds of brands, unique finds and everyday home essentials, you can browse away guilt-free. From conversation starters to conversation stoppers, you’ll find it all at Homesense. If you see something you adore, get it before it’s gone because their shelves change all the time and it might just be a-once-in-a-lifetime find. With deliveries arriving throughout the week, there is something new to discover every time you pop in. Homesense buyers are on the hunt throughout the year for the hottest brand names and unique homeware for every room in your home including kitchen and gourmet cookware, furniture and lighting, decorative items, wall art, bedding and bathroom accessories, toys and seasonal décor. Homesense even have accessories for your pet. 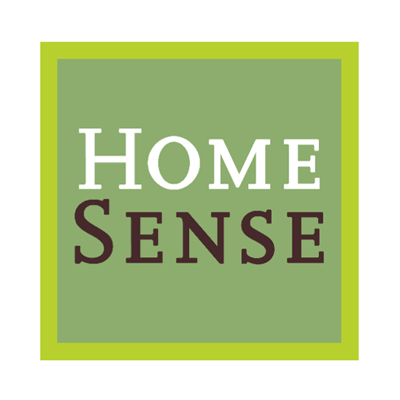 Homesense buy from all kinds of vendors, including top homeware brands and designers, vendors known for their high quality and artisans from around the world. They also have some merchandise manufactured especially to bring you exceptional quality at an amazing price. Their buyers choose many different colours, styles and fabrics so there is always lots of choice in-store. Unlike other types of retailers that buy seasonally, Homesense buy throughout the year and so have new homeware brands and eclectic styles arriving several times a week in-store. So stop by often to see the latest homeware finds and unique gems, all with amazing savings!! The company take advantage of a wide variety of opportunities, which can include department store cancellations, a manufacturer making up too much product or a great deal when a vendor simply wants to clear merchandise, as well as lots of other ways, all of which bring you tremendous value. The store at Westend is bright and modern and their no frills way of working helps pass spectacular savings on to customers. So don’t expect fancy extras- just amazing brands, style, prices and quality. All of this is what allows Homesense to offer you a desirable and rapidly changing mix of high quality merchandise, always at amazing value! So whatever you desire for your home- new bedding, beautiful glassware, that perfect decorative object- you will find something fun, individual and special at a great price every time you visit!! !